FindTransfers are working hard to ensure that they have a net-positive impact on the environment. That’s why they partnered with Cool Earth to mitigate their carbon emissions and support rainforest communities in protecting their rainforest. "At FindTransfers, we are all conscious of the impact that air travel and ground transport can have on the environment and we are very proud to partner with Cool Earth to mitigate this as much as we can. The FindTransfers system was designed to help people book airport transfers and taxi journeys with small, local companies in destination. 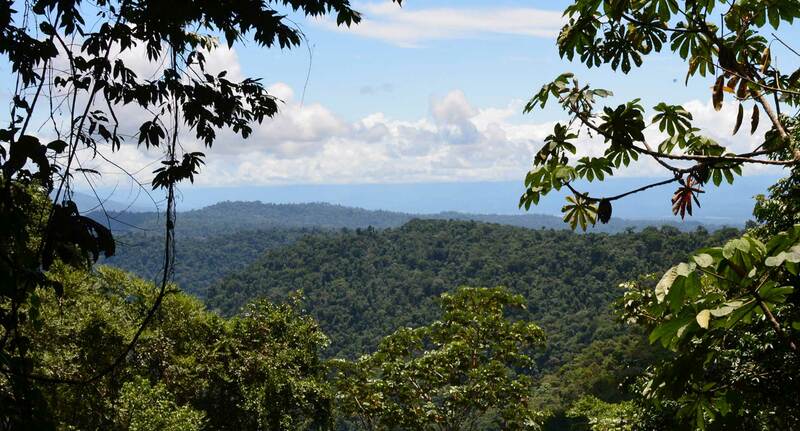 We therefore could not imagine a better charity to support than Cool Earth who work with indigenous communities in the rainforest with the aim of preventing deforestation and halting its impact on climate change. We are very excited to be able to tell our customers that for every transfer booked via our website, they will be helping Cool Earth mitigate over 2 tonnes of CO2 emissions. That added up to 26,000 tonnes last year with over 24,000 trees protected and counting!"